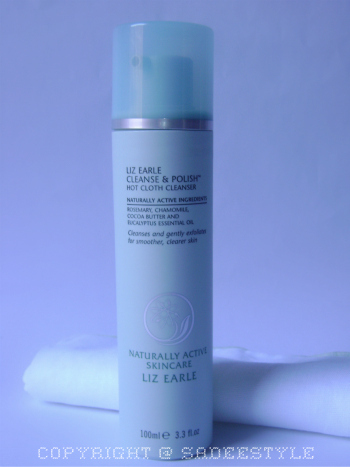 Liz Earle naturally Active Skincare was founded in 1995 and has 16 years of botanical beauty expertise. They are passionate about all they do and creat products that work on every skin type by harnessing the potent powers of the finest quality naturally active ingredients. 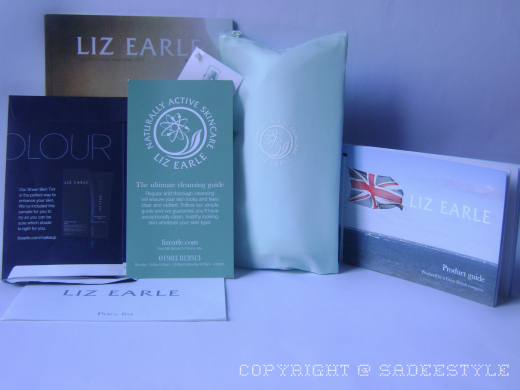 Their Product offer a simple,no-fuss and dependable routine for everyone, so i'm sure you'll love Liz Earle Product range. 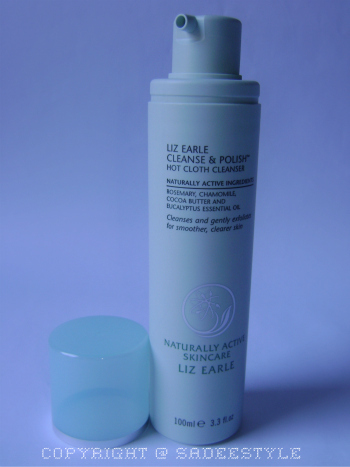 Liz Earle carry so many beautiful skin care products and Today i'm gonna review about Liz Earle Cleanser and Polish sent by liz Earle for a review. I like this cleanser quite a lot texture is really smooth, soft and creamy. I love how it leave skin so soft and smooth. 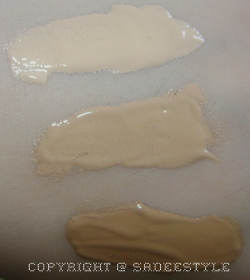 It does not dried up my skin which is already so dry. It's also good for removing makeup. It's Softly exfoliating with muslin cloth after using it, my skin was so soft, clean and fresh, but i really dont like the smell. 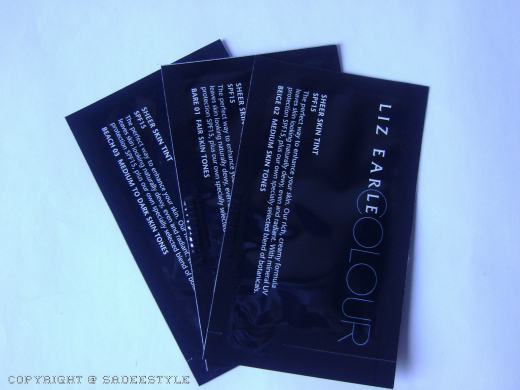 i think i want liz earle now!! the lighter one will suit you! Love this cleanser <3 It's my fave these days!!! great post- this stuff looks awesome!!! and that's a pretty good price too! Great review. :) The cleanse and polish is amazing!